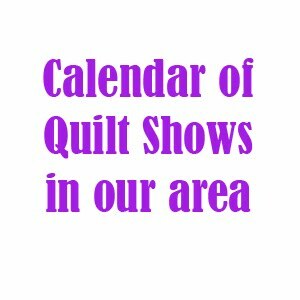 Cincinnati Modern Quilt Guild: Please join us for our December Sew-In! Please join us for our December Sew-In! Our next Sew-In will be held this Saturday, December 3 from 10-3 at the Centennial Barn, 110 Compton Road, Cincinnati, 45215. We'd love to have you join us! Please bring a project to work on, your machine, a drink and a snack to share. We'll provide a cutting surface, iron, and ironing board. The cost is $7 at the door (unless you signed up and paid at the last meeting), and please bring your payment in cash. 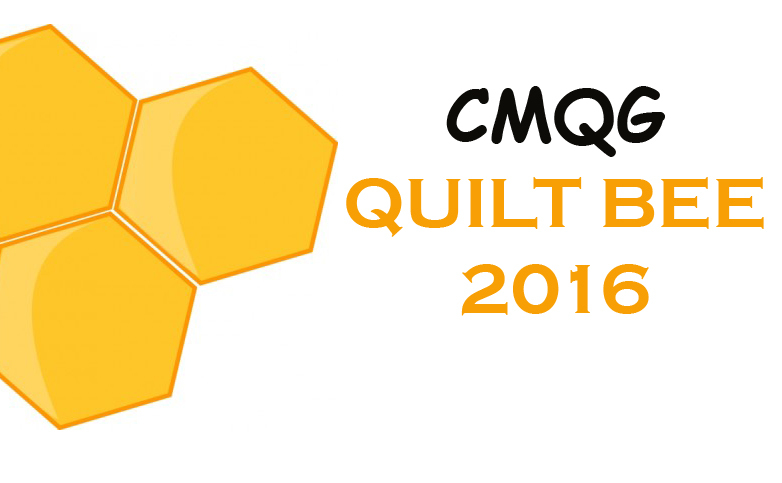 If you'd like to join us or if you have any questions, please email us at cincinnatimodernquiltguild@gmail.com.